Some events and volunteer opportunities happen on a recurring basis, like the monthly WSA meetings, Science Club, or the quarterly Box Tops deadline. Names of current coordinators can be found on our Committee Contacts page. Please contact us or speak with a board member or other WSA parent for more details! Monthly meetings in which event plans, fundraisers, and volunteer opportunities are discussed. There are also reports from the principal and often a teacher representative. 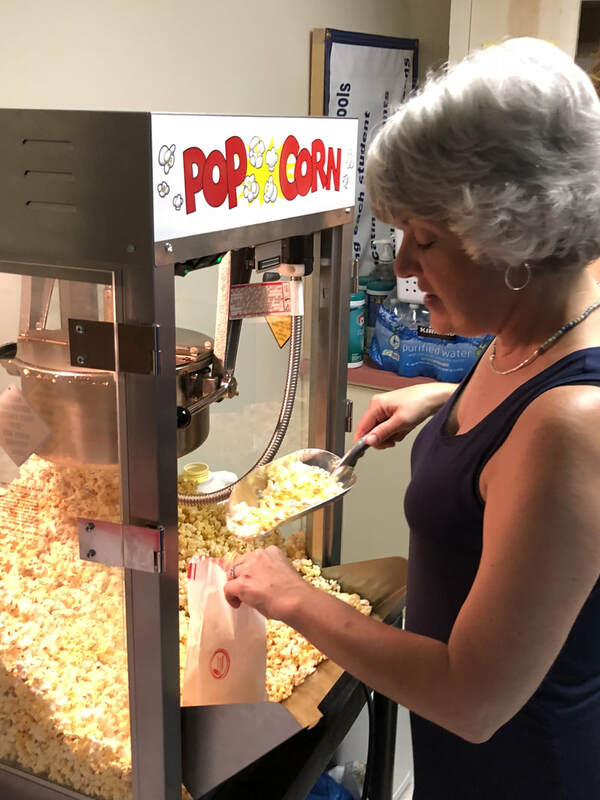 Once a month, usually on the first or second Friday, the WSA provides free popcorn to all students. This happens during the school day. Open to all grades, the Science Club is free and offers students a chance to learn about various STEM topics. Science Club meets twice a month after school, with one session for kindergartners and first graders, and the other for students in grades 2-5. There is a sign-up on the WSA website for parents interested in helping lead a session or provide chaperone support, as well as a sign-up to register students each month. 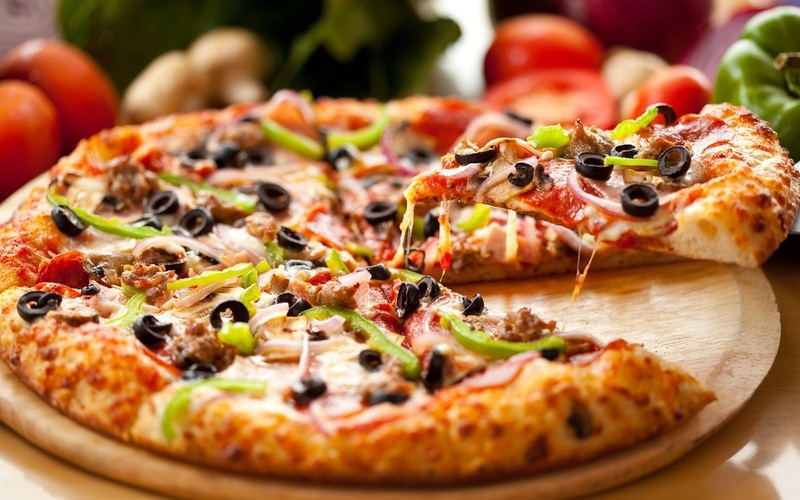 A fundraiser where the East Lansing Marco’s location donates a portion of sales to the WSA when you order pizza (or other food) that night. Marco’s Night happens once a month, on the third Thursday. 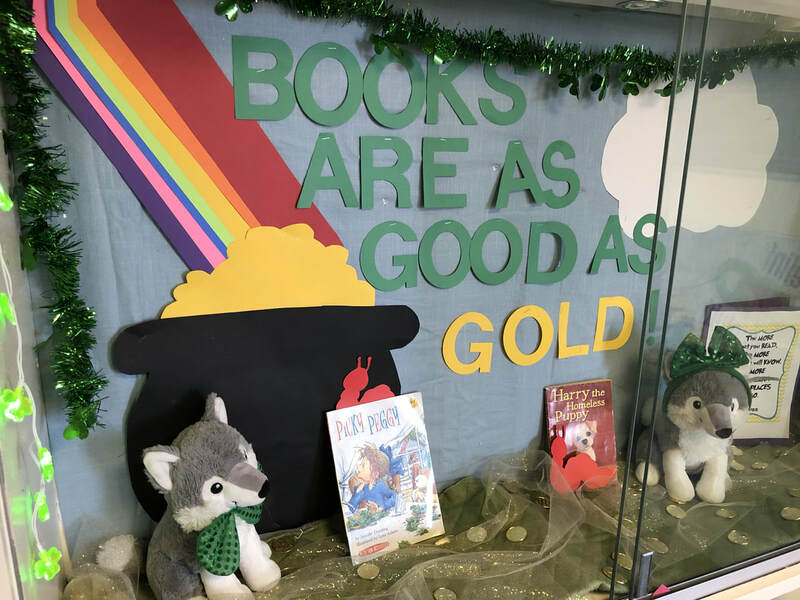 Each month, volunteers choose a theme and decorate the front display case. There is a sign-up on the WSA website. Clip Box Tops and Labels for Education from hundreds of participating products and send them to school. This event gives kids and adults alike a chance to pitch in and help with weeding, trimming, mulching, planting, and generally sprucing up the grounds. Select the WSA as your designated charity and a percentage of your normal purchases comes back to the school. Contact the office if you would like to be on standby to sub as a lunchroom monitor. Contact the office if you are interested in helping with parking lot safety on a regular or occasional basis. A book case on the playground contains books students are free to borrow! Take one, leave one... or take a few and bring in a handful another day. Keep an eye out at garage sales to help keep it stocked!